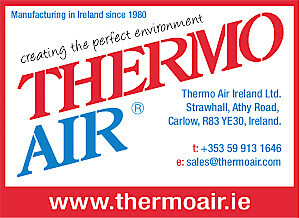 These jobs will be based across its Irish operations and in the company’s London office. The new roles will be in the areas of project management, engineering, quantity surveying and specialist IT and construction skills and will have an average salary of €60,000. The new recruitment drive is part of a move by the firm to grow its service offering in Ireland and to ramp up its well established and thriving construction business. 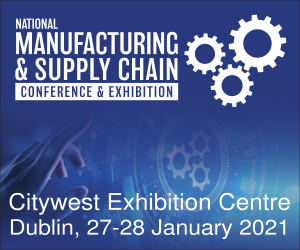 Flynn is the fit-out company of choice for the top tech multinationals which have large European operations in Ireland and of many of Ireland’s leading indigenous companies. Kevin Flynn, CEO of Flynn Management and Contractors. Flynn teams are currently working on several projects in hyper scale Data Centres at multiple locations around Europe. 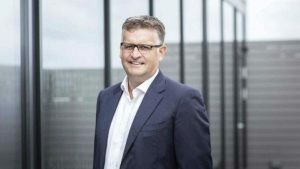 The company is aiming to significantly grow its overseas market offering with an ambitious plan to grow its market share in the Nordic states and the UK over the coming three years. 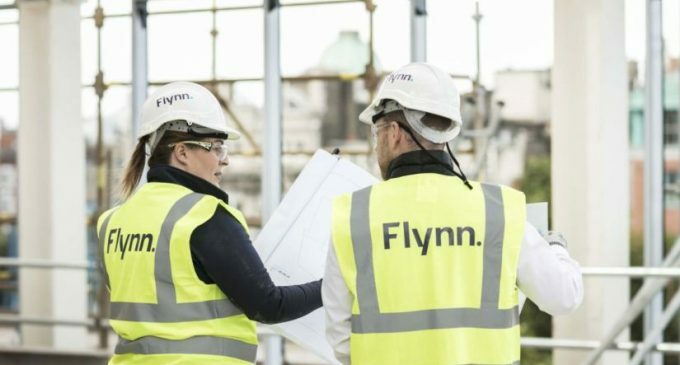 Kevin Flynn, CEO of Flynn Management and Contractors, said: “We have ambitious plans to grow our share of the construction market here in Ireland and to double our revenue from client projects overseas over the coming years. We are particularly excited about the opportunities we see for our business to grow in the Nordic States and the UK in particular.